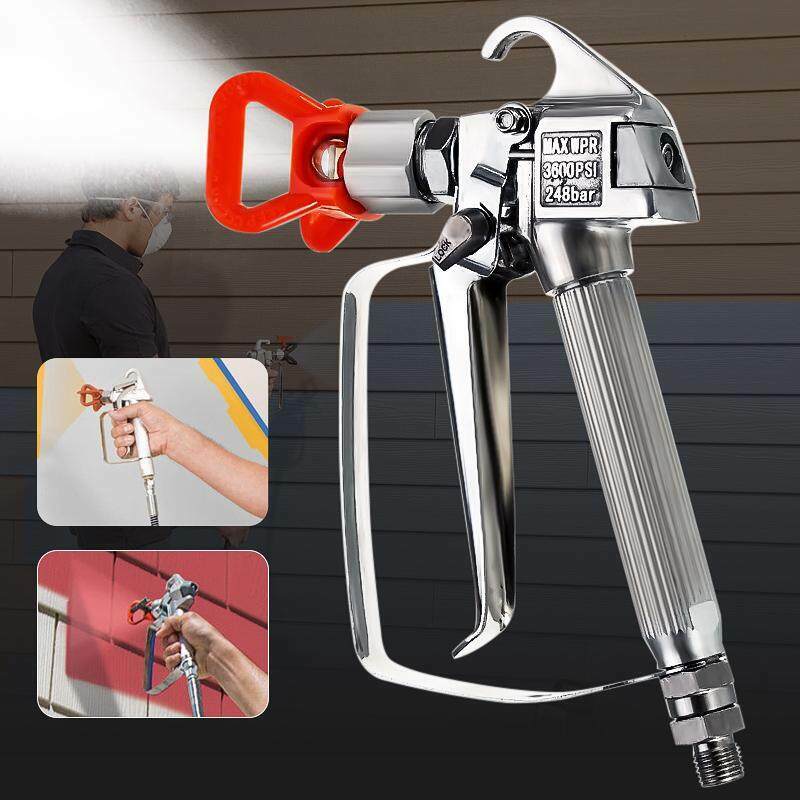 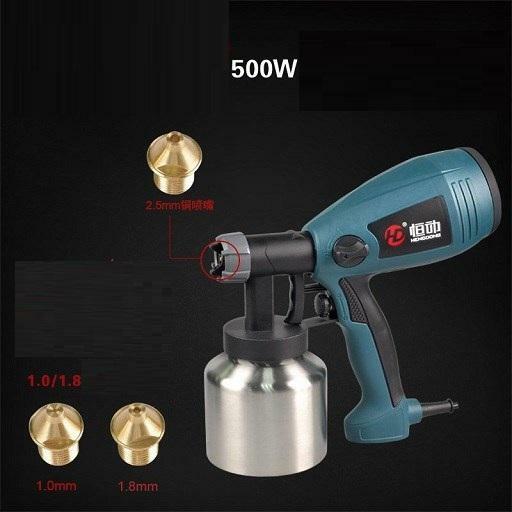 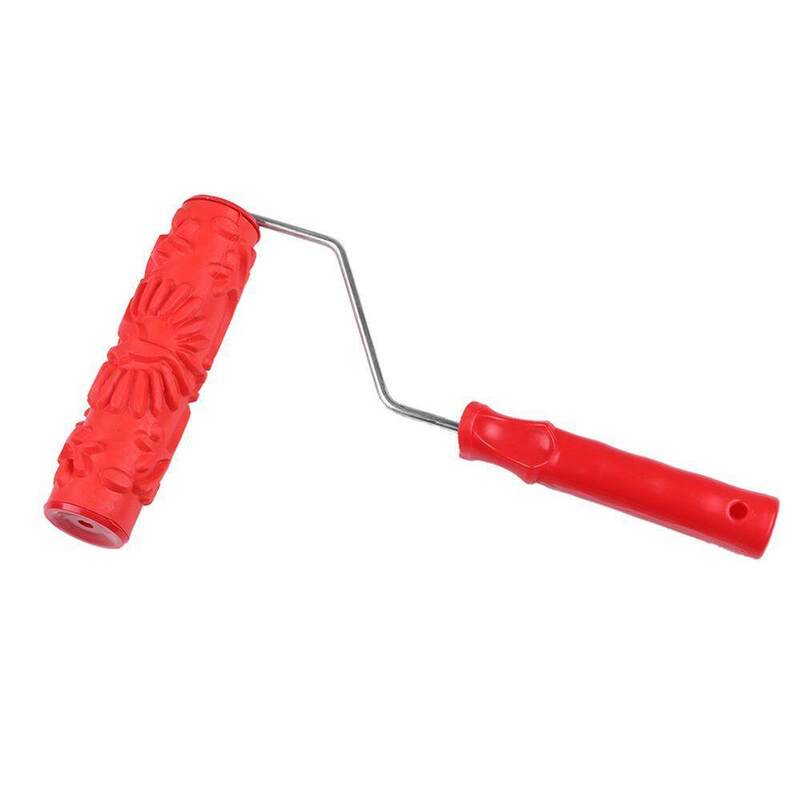 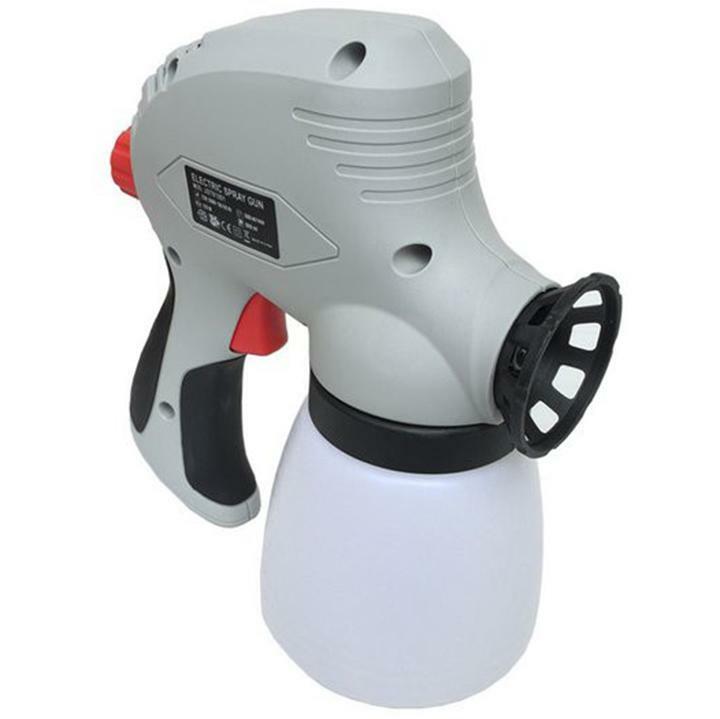 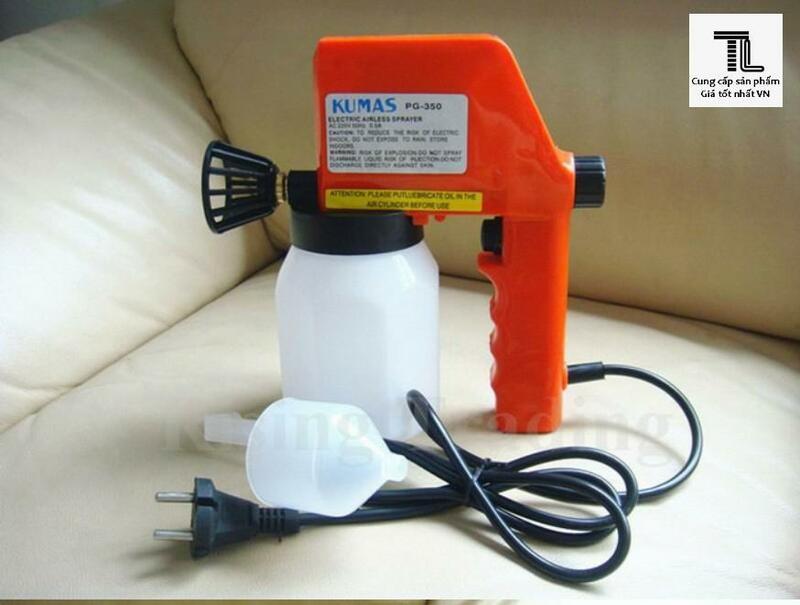 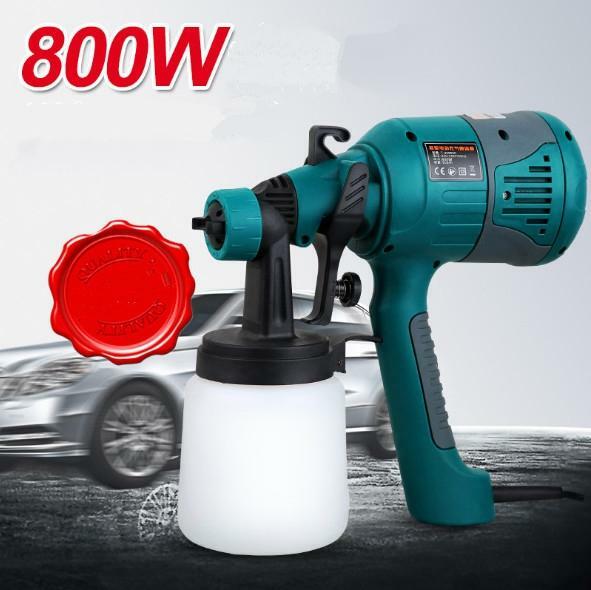 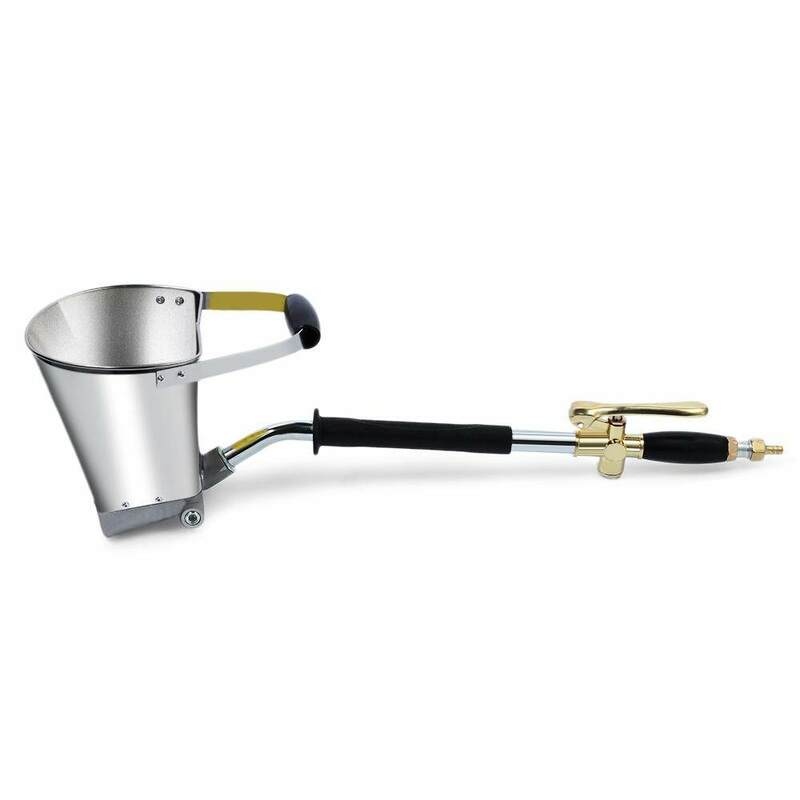 Airless Paint Spray Gun Color: Red Material: Metal Total length: 210 mm Total width: 128 mm Max WPR: 3600 PSI 248 bar Steps to use: 1.First of all, the paint was removed to check whether there is a rupture damage, found that should be replaced immediately. 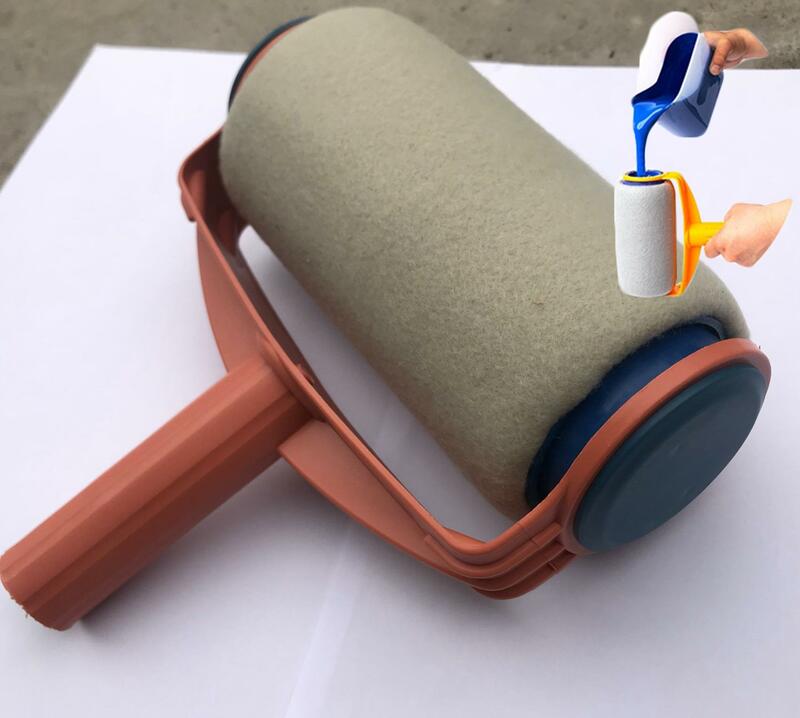 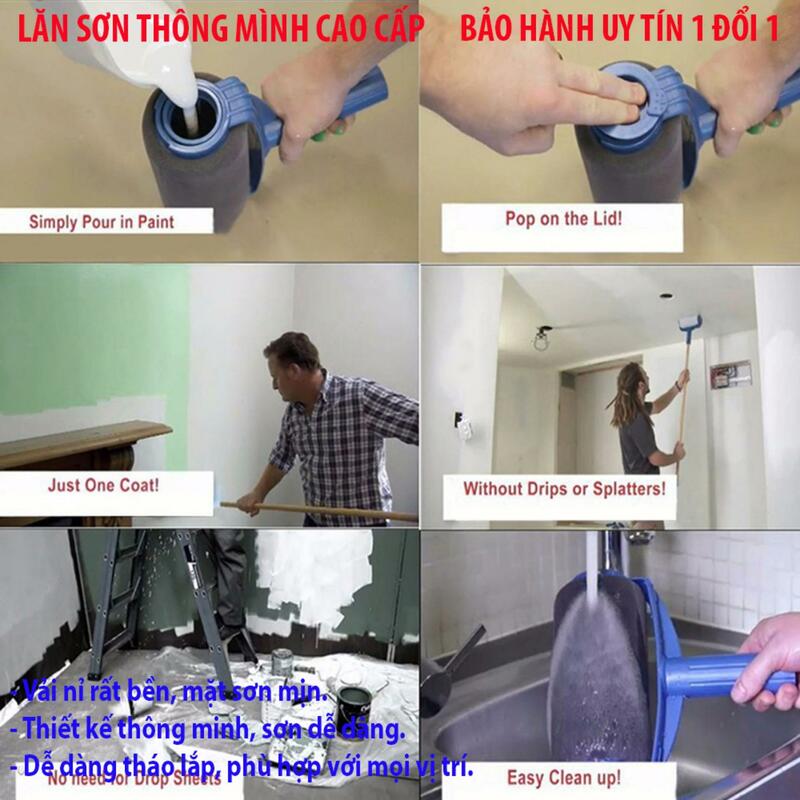 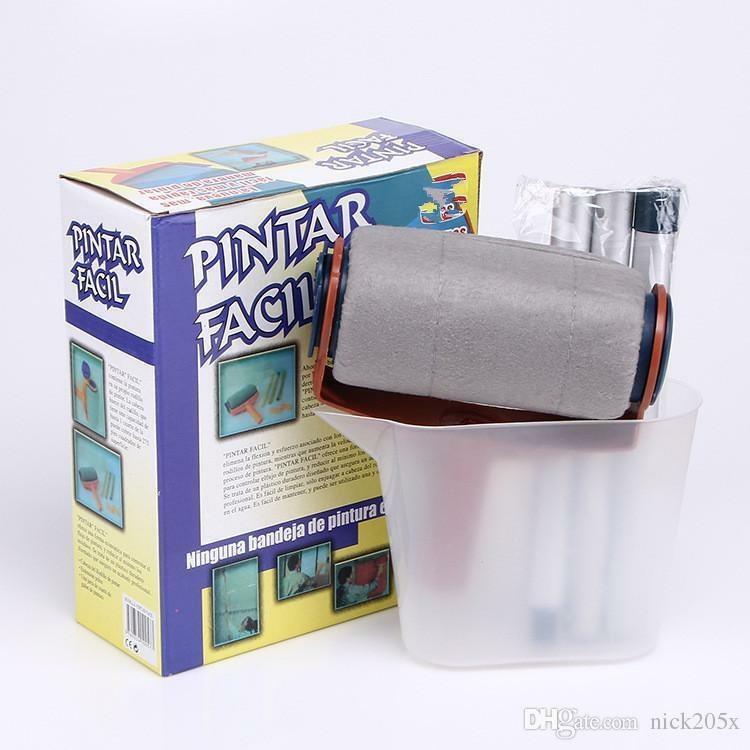 2.That will have the air pressure of the trachea access to the end of the handle end of the air inlet connection, you must check into the air outlet and each part of the connection whether have a leak, there is leakage phenomenon should be even maintenance. 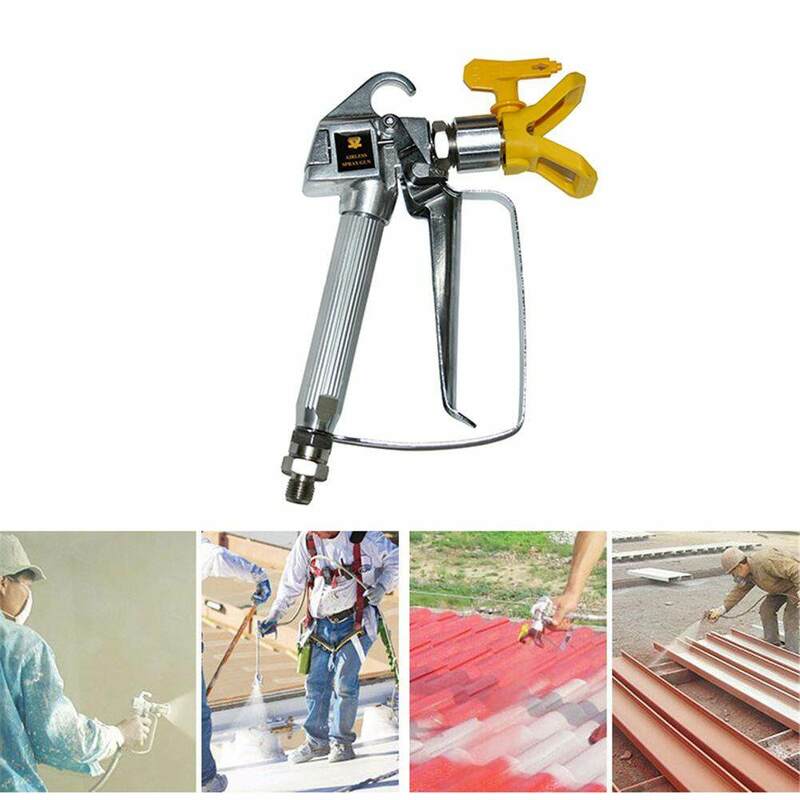 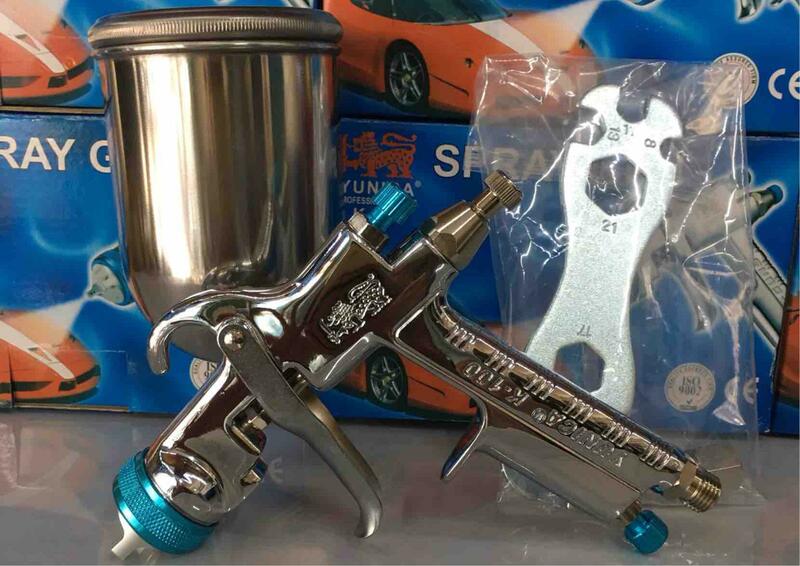 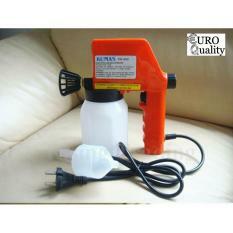 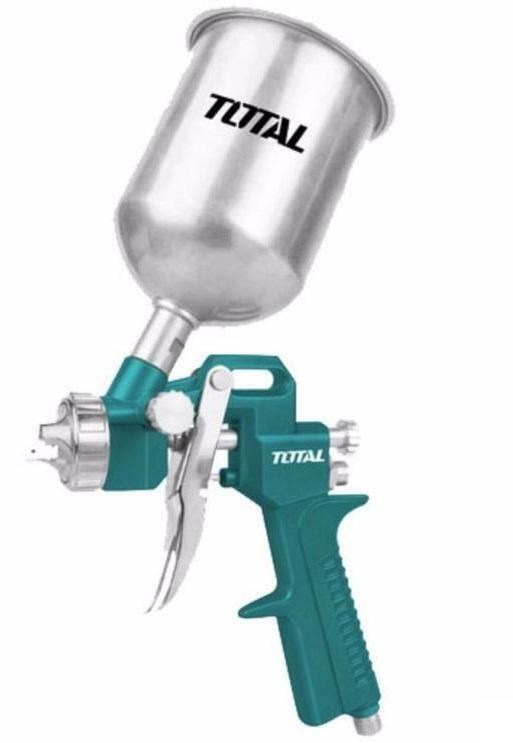 3.According to the requirements of the quality of the paint required to adjust the application of the paint gun. 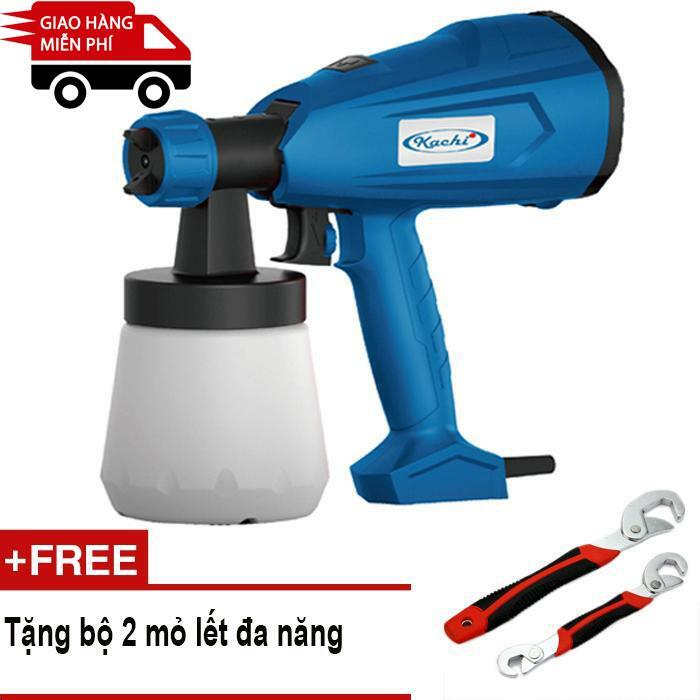 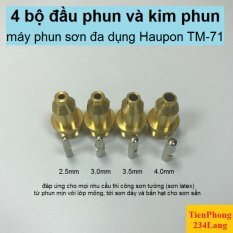 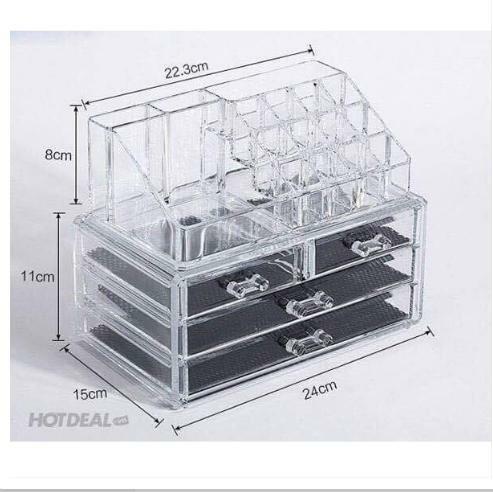 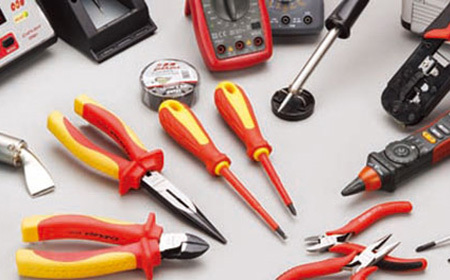 How to maintain: 1.Every time the use of tools from the tool air inlet filling 3 to 4 drops of special gas oil to reduce wear and prolong the service life of the tool. 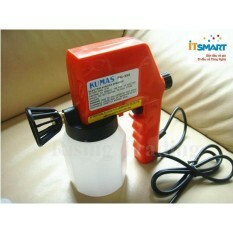 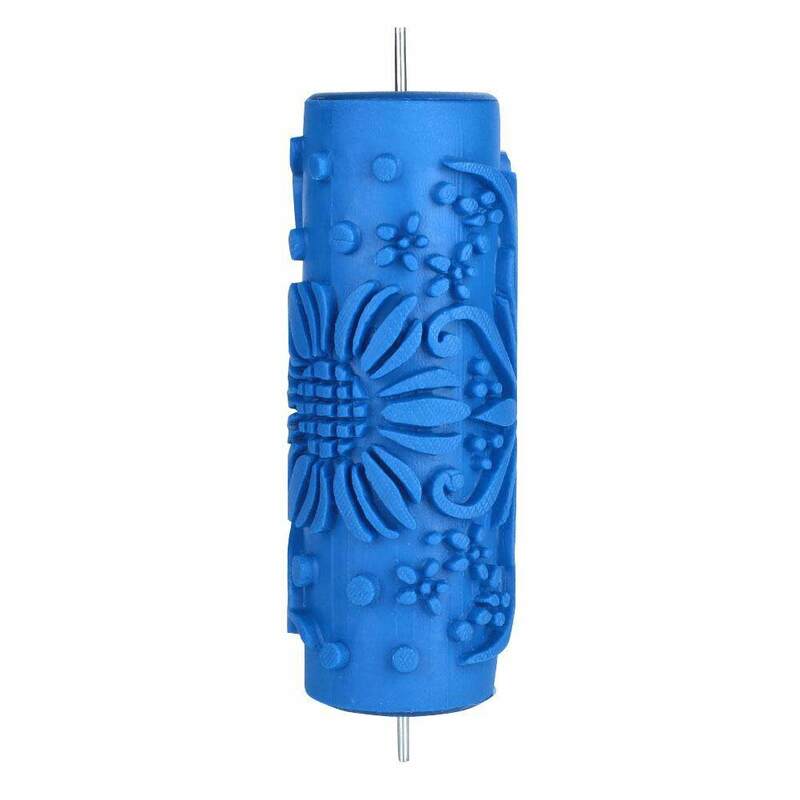 2.To ensure that the supply of gas source tool dry, no impurities. 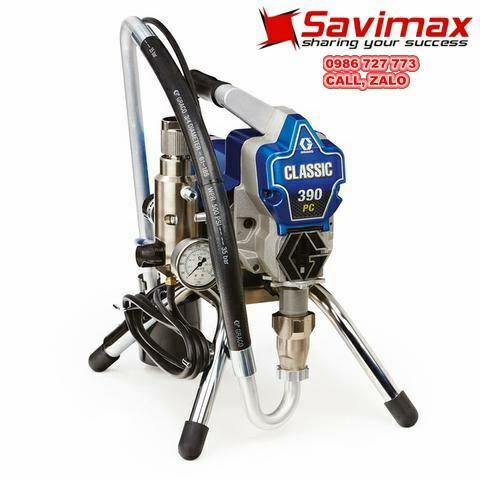 3.Regular cleaning, gas maintenance, timely replacement of worn parts. 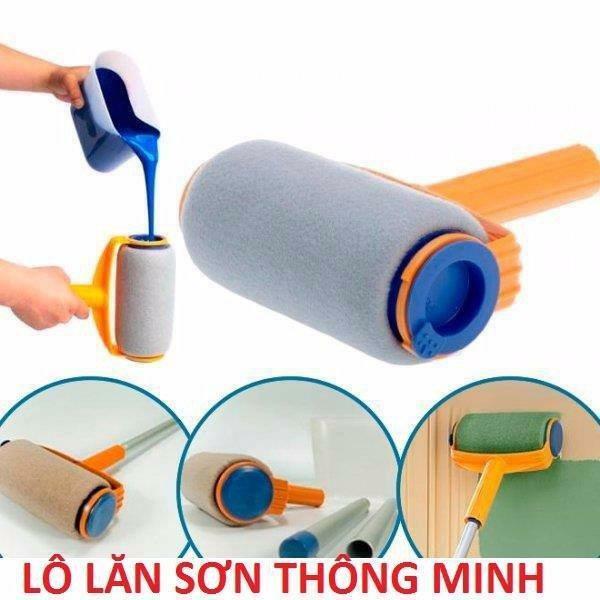 Note: Manual measuring, please allow 1 ~ 3 cm error.